PAX South marks the 4th Penny Arcade Expo in San Antonio, TX and ASTRO Gaming is stoked to return! The 3-day long event runs from January 12th – 14th and is packed wall to wall with the newest releases, game demos, community meet-ups, and tournaments. ASTRO Gaming’s booth will house great deals, exciting new products, and Call of Duty: WWII! Read on for more details! 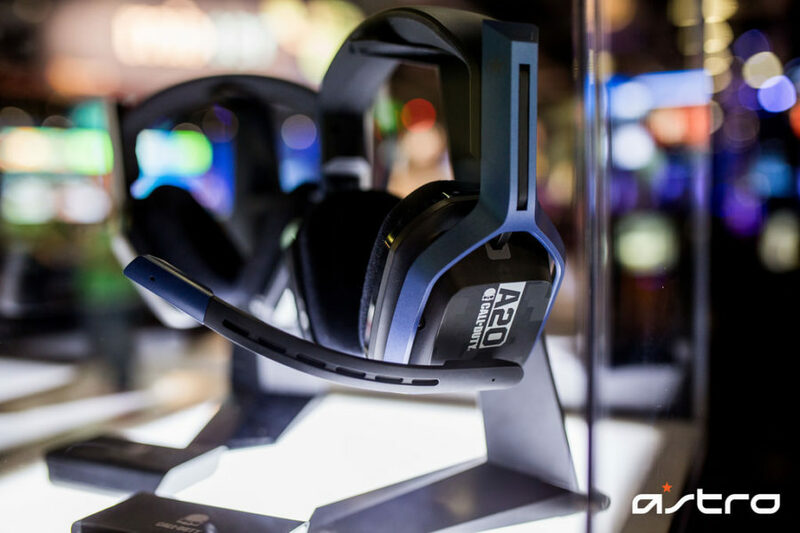 The new A20 Wireless Headset and the Call of Duty A20 Wireless Headset are available for the first time at PAX South! Be sure to grab a pair while at the show! If you’re in-person attending the event, you can save 20% on your in-booth purchase! From Speaker Tags to MixAmp Pro TR’s, now is the time to upgrade your gaming arsenal. Don’t worry if you’re not in San Antonio—use code “PAXSOUTH18” when you checkout online and save 20% on your purchase! This year at PAX South, fans can play in our Call of Duty: WWII FFA from 2pm – 4pm in our booth! 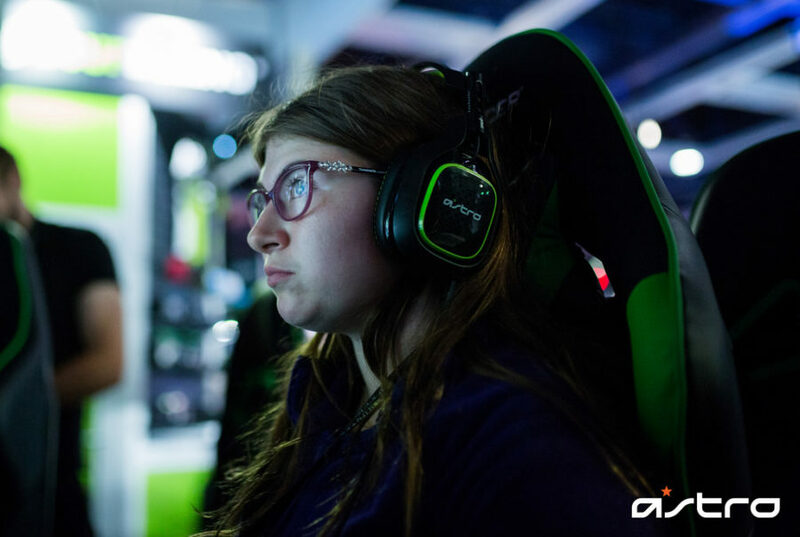 The longest win-streak of the day wins an A40 TR + MixAmp Pro TR! Second place wins a Call of Duty A10 Headset! In the event of a tie, a 1v1 will be held to determine the winner. The lineup will begin at 1:45pm at the ASTRO Gaming booth, and prizing will be done immediately following the end of the last match, around 4:15pm, so check back then! 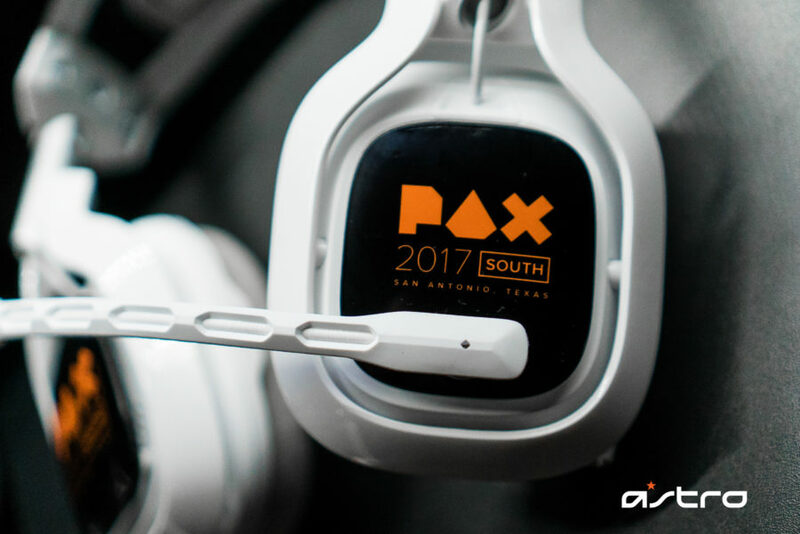 We’re proud to once again be the official headset of PAX South, and you’ll notice our gear powering many partner booths around the expo hall, including iam8bit and Capcom so be sure to check them out. In the PC Free Play area, our gear will be powering every station. 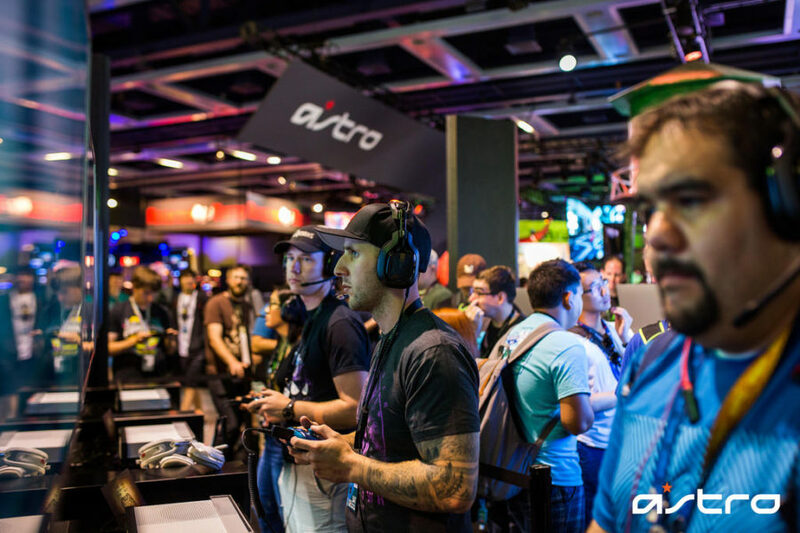 The ASTRO Booth will have gaming stations so you can demo our products and learn more about the audio solution that’s right for you. The ASTRO Crew will be in the booth to help answer any questions you have. 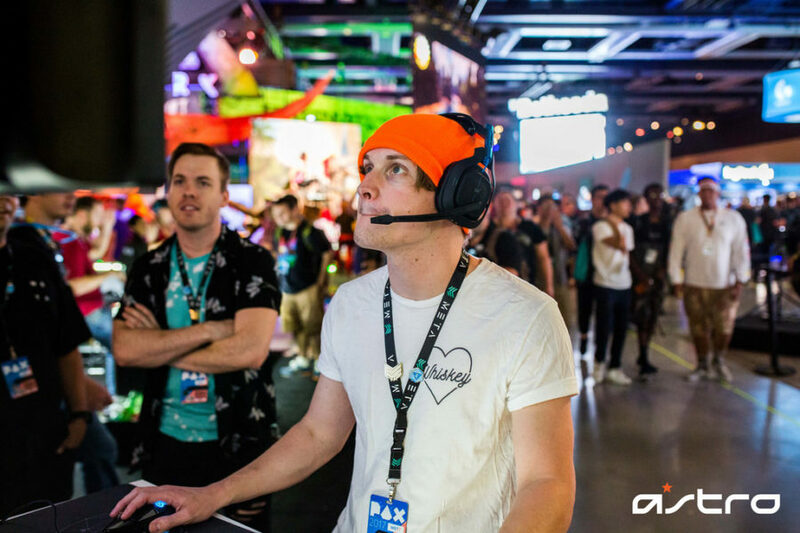 We love getting the chance to meet the ASTRO Family one on one to hear feedback, product questions, and thoughts on gaming! 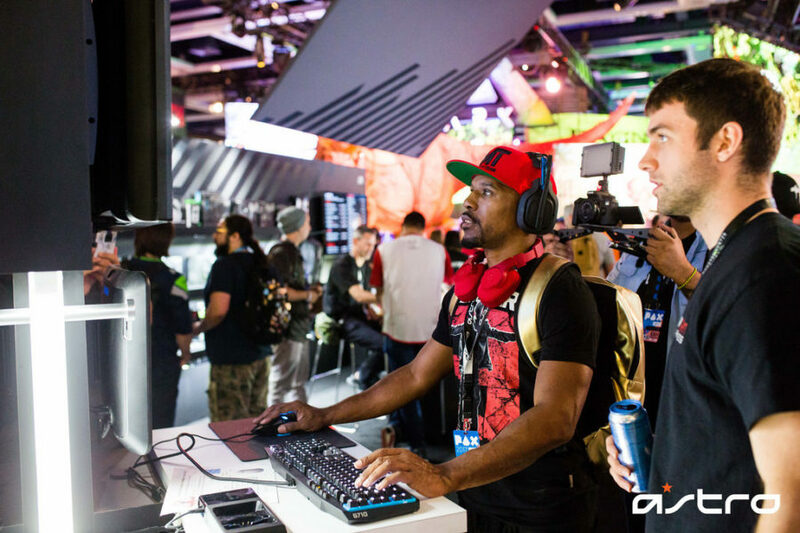 There’s plenty of opportunities to win new ASTRO Gaming gear at PAX South! We’re giving away 1 A10 Headset daily at the show! All you have to do is swing by the ASTRO booth and sign up to win. Share the Spirit Holiday Master Gift Guide 2017!